El Callejón del Chorro (The Stream Alley) is a 30 metres dead end narrow street hosting an Experimental Graph Workshop and great restaurants in the heart of Old Havana, just next to the cathedral. History, art, music and exquisite cuisine are harmoniously living together in this magic spot. The Stream Alley owns its name to a drainage channel back in the XVI century. This place was the end point of 11 kilometres’ channel, source of water to the entire San Cristobal village (former Havana’s village name) directly connected from Almendares River, the main river of the city (called La Chorrera back in time). This alley was the right place where people living in this part of the city came looking for a plentiful water supply in the Swamp Square, today the magnificent Cathedral Square. But many years had passed since then. Today El Callejón del Chorro is a perfect spot to chill out and enjoy the greatest pleasures of Havana. An interesting mixture of live music, art galleries and Cuban flavours… literally! 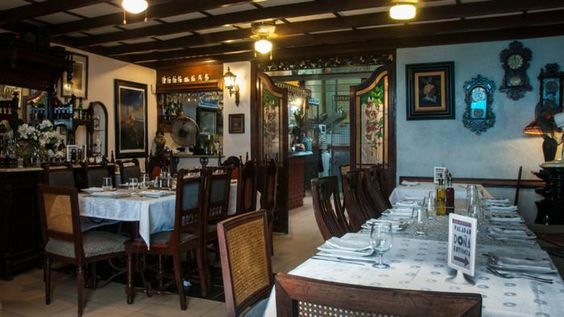 In this small area are placed one of the most popular restaurants and cafes in Old Havana. Names like Esto no es un café, restaurant Doña Eutimia and Bianchini Pastry Shop are vastly known in the city; in the first one you’ll probably enjoy one of the most spectacular cocktails in whole Cuba, in Doña Eutimia you´ll try the very best traditional Cuban cuisine in its top level and at Bianchini’s you’ll find one of the best breads and pastries in Havana. Plus, attractive artistic venues as Victor Manuel Gallery and the Experimental Graph Workshop. This enchanting, private and personal paladar is the perfect location to sit down and relax in front of the Experimental Graph Workshop. 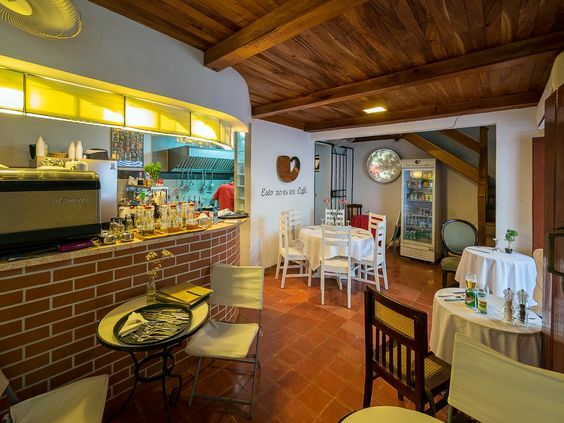 Selected by the American magazine Newsweek as one of the best restaurants in Havana; this “hidden spot” is a very trendy place to go these days, so a massive tip: do your booking before going, at least 24 hours earlier or give us the chance to arrange it for you! Doña Eutimia has a very modern design with comfy sofas, cushions and a really nice background music. This is the right place to taste the creolle Cuban food; not too sophisticated but believe me, delicious as you can imagine! Highly recommended are the tasty croquettes, malanga fritters with honey and the house roasted chicken. This is not a cheap place but not too expensive though; price and quality relation is very well balanced. Thematic and multifunctional, this popular private restaurant offers a very interesting experience: Cuban, international and fusion food. You can breathe a young aroma, contemporary environment and the mixture of artistic influences in food. Also the design is really suggestive. Not a big place, smaller than Dona Eutimia yet totally relaxing. The first time I went here was recommended by a friend and she said: you cannot miss a Daiquiri. She was totally right! The best daiquiris (you can have strawberry, banana and lemon) that we, relative young Cuban people ;) have ever tried! Highly recommended are the lamb stew with blue cheese and the Cuban ripped beef. Very affordable, locally trendy and a nice atmosphere will take you back again…and again. They are also famous for their poster: “no stalker at the corner” because you’ll see many people in the entry of the alley trying to get you in any of the restaurant of the area. But none of them working for this restaurant and yet, you’ll never find it empty! One of the best pastry confectionary in Havana will delight you if you give them a shot. The smell of fresh homemade bread, crunchy pastries and luxurious Cuban dark chocolate cannot be missed. 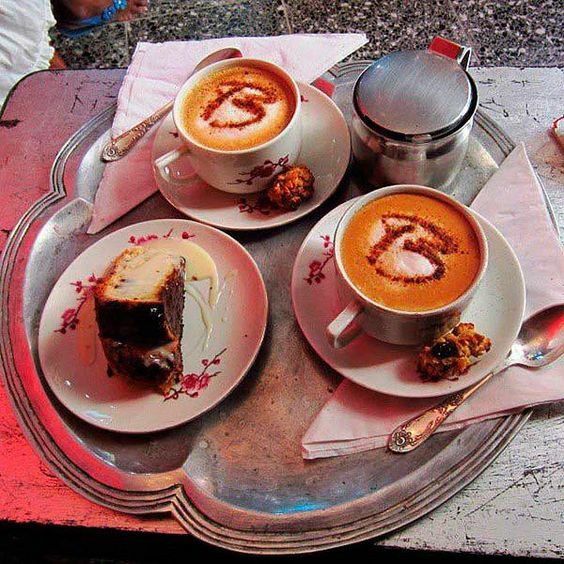 At least for a cup of tea and a muffin…this is a compulsory visit for sweet lovers. Many visitors claim they want to see the real Cuba: get in touch with people, listen their music, eat their food, feel as a local and not only get the beach resort experience. Well, the truth is that greatest assets of the country are not placed in its coasts; however, you cannot dismiss the fact that we love beaches, Cubans and foreigners. We couldn’t live without dip into the sea in summer near to 34 degrees! 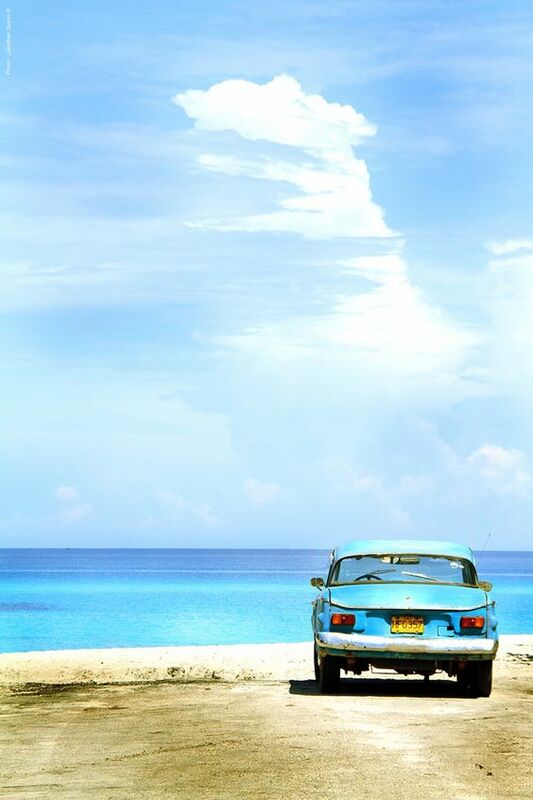 Placed in the middle of the Caribbean, Cubans are always boasting about having the best beaches in the area. I couldn’t say how right are they or not, but what I can do is to assure you we do have incredible beaches all around the country. White sand, clear blue water, endless beach lines and terrific water temperature are some of the features you’ll fall in love with. The northern coast of Pinar del Rio (West Havana) is a paradise of clear turquoise waters and coral islands. Also known as the land of cigars, Pinar del Rio is certainly one of the best places to go around for a while. Here you’ll find beautiful beaches and breath-taking mountains. Here you won’t find long beach lines yet small cays (Cuba has more than 4000 small cays and islets) are strongly recommended. Places you cannot miss are Cayo Levisa and Cayo Jutia. Cayo Levisa is a small coral island ideal for snorkeling and diving with plenty space on the beach; not many hotels but tons of palm trees and sunbathing spaces. Cayo Jutia, also in the north coast, has a narrow but long beach perfect for a day visit if you are staying in Viñales (there is no hotel here), however you’ll be delighted with the food served in a beach bar, fresh seafood in a hidden spot where you won’t need more than your swim suit and sunglasses. Also highly recommended Guanahacabibes area is a must if you are in this side of the country; hard to pronounce (even for Cubans I must said) this is a truly world gem. If you look in the map you’ll see we are talking about the very Western land of Cuba. A UNESCO Biosphere Reserve, this region of open landscapes will give you a different perspective from the rest of the country. Peaceful and mind-blowing, natural and spotless, green and blue…touches of heaven in Earth. You have two places to stay here: Maria La Gorda (ideal for snorkeling) and Cabo San Antonio the truly border between the island and the Caribbean Sea; any of them really worth a try. 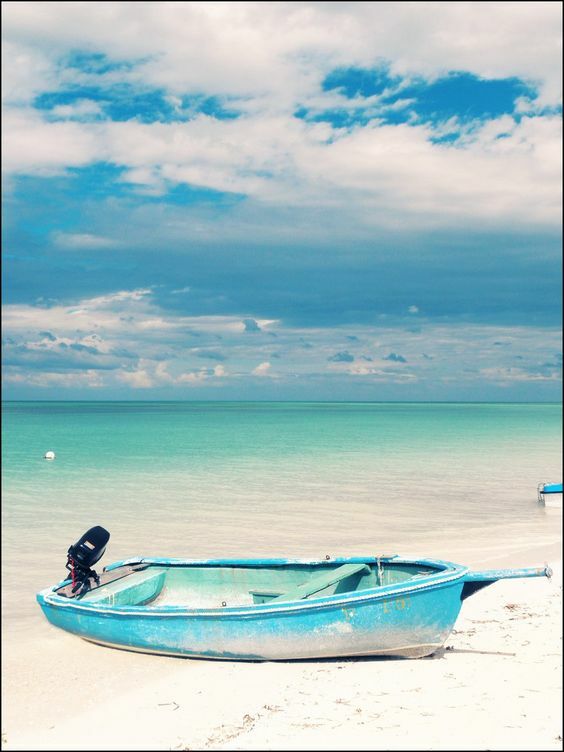 Just 60 km from Havana, on the east side, Jibacoa is an excellent option if you are short of time to visit a nice white sand beach. Here you can find private local options to stay and some hotels as well. 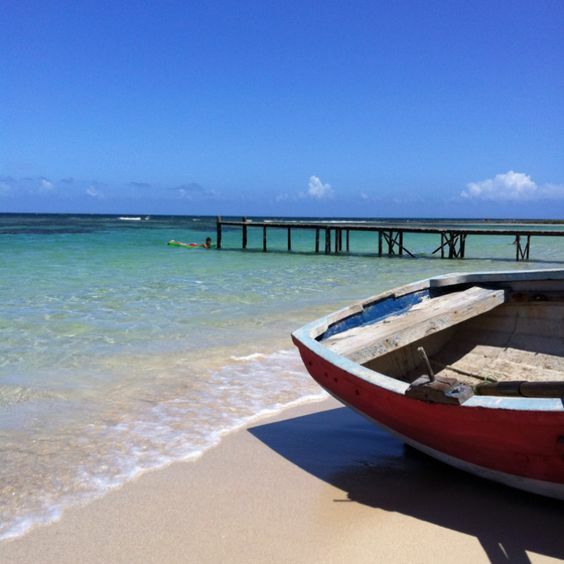 Very popular within local people, this beach might not be the best in the island but has a unique attractive: the closer coral reef from Havana. Plus, tasty food served in local restaurants, a long white sand beach and really nice people around might get your whole attention. 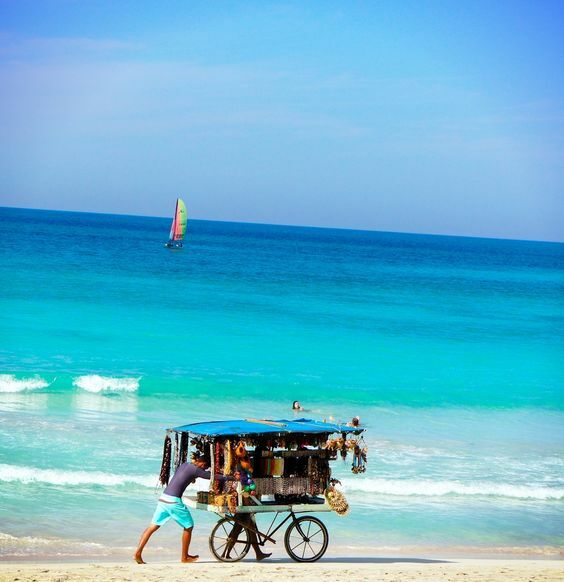 Then we must talk about one of our national treasures: Varadero, our most famous beach resort. Located in Matanzas province (just next to Havana by the east) Varadero is a touristic engine; packages sold from all around the world offer a fortnight at the beach, not even a single Havana visit. I don’t believe at all this is the way to know Cuba, if you do this then you’ll only get a small piece of what really matters, a really small one; yet this is a highly recommended place to go for two or three nights if you are beach crazy lover. One the best white sands in the world are here: warm, extra-clear and many shade waters might be the perfect solution to a very stressed life. World class hotels to stay will make this journey even better; more than a hundred of them and top brands as Melia, Blau and Iberostar are more than pleased to get you in a 5 star all-inclusive experience. This isn’t paradise just for visitors; is very common people from Havana going to Varadero every year and stay a few days as their perfect holiday break, so you’ll probably find more Cubans that you might expect in this piece of heaven. Contact us! We’ll happy to help you book your next holiday!!! When meeting foreigner visitors around Cuba or when a Cuban is abroad, is really hard not get into deep cultural, politic and social talking. We still being a peculiar country in Western civilization surrounded by beaches, breathtaking landscapes, intoxicating music and different people. A good friend one day asked me, what is that your people have that makes Cuba such an intriguing country? Even when I still don’t know how to answer that, I can give you some hints. On holiday in Cuba you’ll certainly have the feeling of travelling back in time: vintage American cars from the 50’, decay banners claiming socialist Soviet style thoughts and enchanting (sometimes crumbling) architecture will be your first impressions. But let talk about our roots and history, it may help you understand us a bit. Cuba is a blend of cultures: Spain colonized us back in the 16th century bringing slaves from Africa to work on plantations; then more than a few English, French and Chinese people came during the 18th and 19th to the island seeking freedom and a wealthier life. In the begging of the 1900’ the Americans got in, and until 1959 Cuba, mainly Havana, was known as Hollywood playground. One of the biggest casinos, cabarets, oak bars, stylish mansions and French boutiques “naturally” flourished in every corner of the dazzling city. Then Fidel Castro, Che Guevara and the rebels came from Santiago de Cuba mountains proclaiming the Revolution and the whole story changed: Americans were kick out and a different country was born on 1959. Free education plus one of the best health system in the world but also a controversial economy and tough political lines raised. Few years later the Soviet Union came in, giving us another version of East Europe life style. So, here it goes again: Spanish, African, French, American and Russian people mixed with Cubans. No wonder why we claim to be an exciting country! Walking on the streets you might find old people discussing about baseball (the national sport) or latest news, then beautiful “mulatas” (mixed race Cuban ladies) dancing in the middle of Old Havana streets, with no idea of what’s happening in Cuban foreign politics but they are happy as they can be just hearing salsa music and inviting you to dance. Then you’ll see Cuban from all ages queueing in any shop trying to buy food or first aid amenities, not an easy task to do most of the days. They won’t be happy to talk about the government, although we always end doing it. 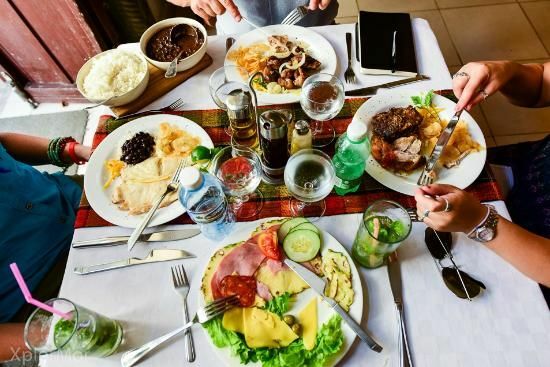 But you will also find brand new private restaurants almost everywhere in Cuban main cities, where locals owners are trying to build serious business under a capitalist management. And later young people, a mix head issue; no-one knows about politics, they don’t want to know. Why? It’s seems a waste of time for them, at the end they were born and raised in the current system and also their parents, changing something seems pretty unreal. However, they are well integrated in society, in their own ways. Cuba is vastly known for its musicians and artists; there are easy to find: galleries, street performances, theatres or just sitting in a park with a guitar. You’ll see young Cubans hanging out at any time, I believe is our favorite thing to do, just meet with friends. If there is not enough money for a couple of drinks, then it’ll be just one; but an easy talk and a chill out timing is compulsory. Cuba is changing, and we want to change a lot of things. The question will be, where that change will leave us? We love to talk, make jokes and laugh (sometime from ourselves) and a decent plate of food and a well-made cocktail are the perfect match; that could come from Spanish people. We want to live and think like Americans, and that’s a truly reality; and also exist an endearing attraction to do things in a massive scale, like our dearest Soviet fellows. In Cuba, May is a very special time of the year to celebrate. The second Sunday of the month is the chosen date to celebrate Mother’s Day, a big one for us. It’s the day all families get together to enjoy themselves: nice food, music, old stories and of course, bunch of flowers to our moms, grandmas or aunties. Usually that’s the main topic in May first weeks but this year, let say Mom has a strong competition. Every year the fifth month starts with huge marches celebrating the May the 1st, the international worker’s day. As every year, 2016 wasn’t different: thousands of Cubans went to main squares to make the traditional walk. However, Havana is being already revolutionized: Hollywood trucks are placed in every corner of Havana shooting the next movie of one of the biggest box-office hits in history: Fast and Furious. The great Van Diesel is in Havana, Charlize Theron and all the staff too. Cool American cars (and not the old ones) are challenging Malecon avenue pavement and local people is going wild. Youngers (and not so young) can’t avoid queueing to see just a piece of a car racing. Traffic is being diverted in Central and Old Havana, it gets really hard to go anywhere these days in Cuba’s capital without facing a massive traffic jam. Today, May 3rd the French fashion house Chanel is also making history: Karl Lagerfeld is in Havana showing his cruise collection in an exclusive catwalk placed Havana’s main core. The iconic designer has transformed the “old city”. Paseo del Prado, one of the main avenues in Old Havana is ready to become history; refurbished during last weeks, Prado’s glamour seems to be back. After the eagerly awaited event, an after-party will rock Havana; the chosen location cannot be other than the beautiful Cathedral Square. Surrounded by old and historic buildings, the first country in Latin America to be visited by the French house will eclipse everyone, that’s for sure! 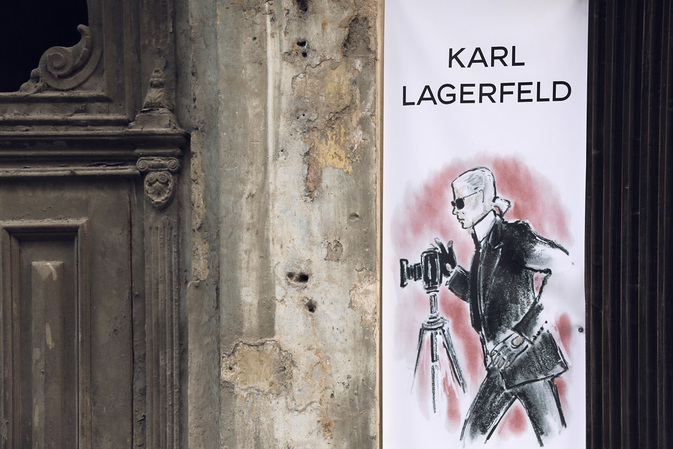 But Lagerfeld is going further, he will also unfurl an exhibition of his photography. 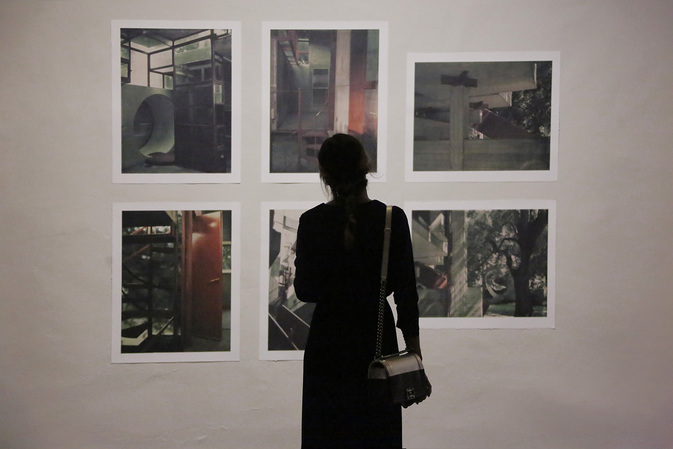 Factoria Habana is hosting “Work in Progress” until May 12 as part of a month long celebration of French culture in Cuba organized by the Alliance Française. The 200 photographs are to be grouped according to the subjects that catch Lagerfeld’s eye most — fashion, architecture and landscapes — and reflect his use of a host of cameras and printing techniques. So Havana is getting more than trendy dresses from Chanel. All these events are making the country vibrate but those are not the only ones. Celebrating Mother’s Day traditions, an art fair is being opened. Cuban artists and exclusive designers are currently showing their latest work at Pabexpo, one of the biggest exposition centres in Havana. It’s the right place to go and buy a spectacular gift for a wonderful mom; highly recommended! Another important fair is about to start: International Tourism Fair. The location is the emblematic Morro Cabaña fortress and It’s the biggest annual tourism event in Cuba. We’ll talking about it in next articles; until then keep an eye on Cuba, the small island in the Caribbean making real it’s dreams. Contact us at www.scuktravel.com we’ll be glad to help you!